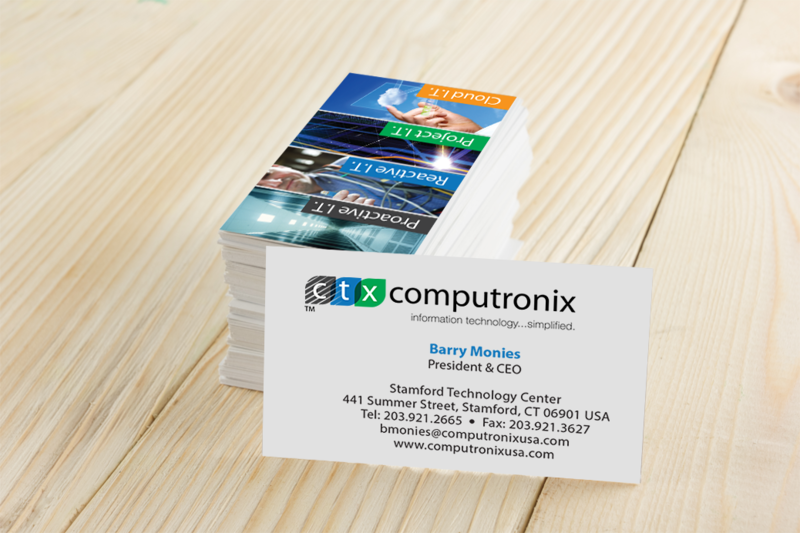 Colleagues for 15+ years, client for 5+, we support Computronix’ efforts at getting I.T. right. Brand ID, positioning, web, social, and of course traditional print. To begin with, it’s about imagining no box to think outside of.